Sergei Shoigu said that the board of the Russian Defense Ministry will consider the implementation of the plan for the activities of the Northern Fleet in light of the May 2012 presidential decrees. "The Ministry of Defense continues the rearmament of formations and military units. The construction of facilities for their placement is underway. The share of modern weapons and military equipment in the fleet reached 46% by the beginning of this year," he said. "At the same time, the Arctic direction remains one of the priorities for us. So, last year the Northern Fleet received 1,090 modern weapons and military equipment, including five combat boats, seven support vessels, nine aircraft and ten air defense radar complexes," the minister added. According to him, "this year the fleet received the icebreaker 'Ilya Muromets', the transfer of the logistics support ship 'Elbrus' is underway." "During the exercises, units of the Arctic brigade exercised the landing of troops from landing ships along the unequipped coast and conducted raiding operations on the islands of the Arctic archipelagos," the minister recalled. "Construction of unique military campuses of a closed cycle, built using the latest technologies in the Franz Josef Land archipelago, and the Novosibirsk islands, is nearing completion," Shoigu stressed. 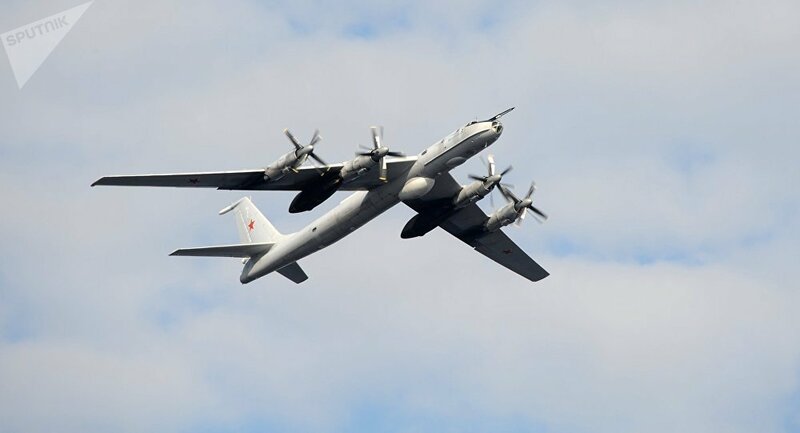 Russian long-range aircraft perform flights over neutral waters of the Atlantic, Arctic, Pacific Ocean and the Black Sea on a regular basis in accordance with an approved flight plan. 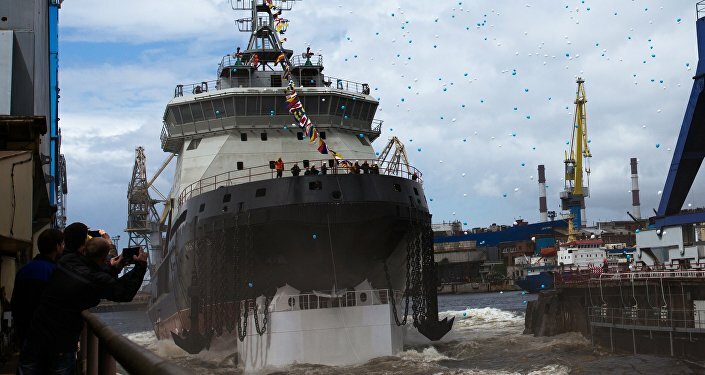 The importance of the Arctic region has been increasing over recent years, as the melting of the region’s ice cover has opened the possibility for further exploration of petroleum reserves in the area, as well as navigation through the North Sea Route. In his address to parliament on March 1, Russian President Vladimir Putin said that Moscow was reinforcing its military infrastructure in the Arctic in order to ensure its interests in this strategically important region. The president also noted that Russia had and would continue to possess the strongest Arctic fleet in the world.